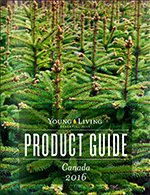 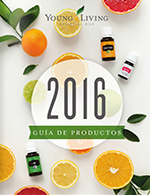 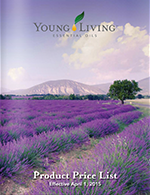 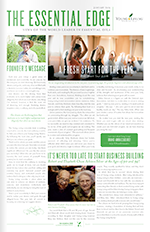 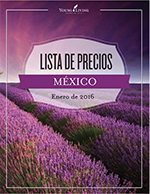 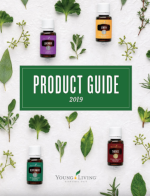 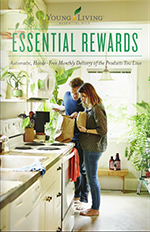 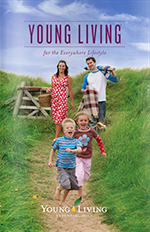 Read and share these digital versions of booklets and guides provided by Young Living. 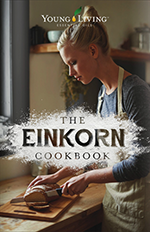 Einkorn is the original “staff-of-life” grain, known as the oldest variety of wheat, which dates back to the beginning of time. 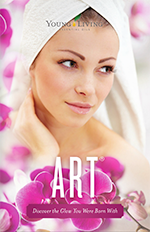 Discover the Glow You Were Born With! 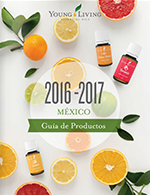 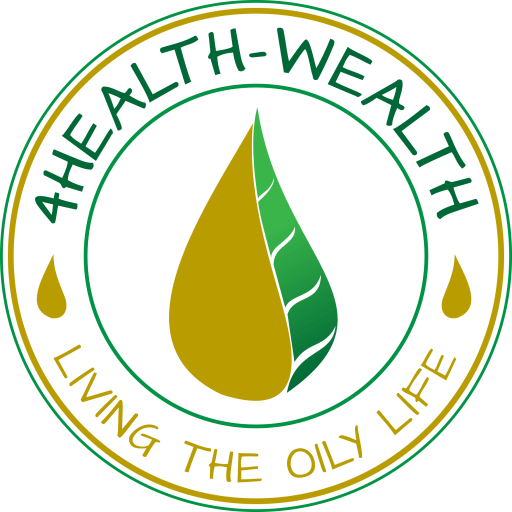 News of the World Leader in Essential Oils! 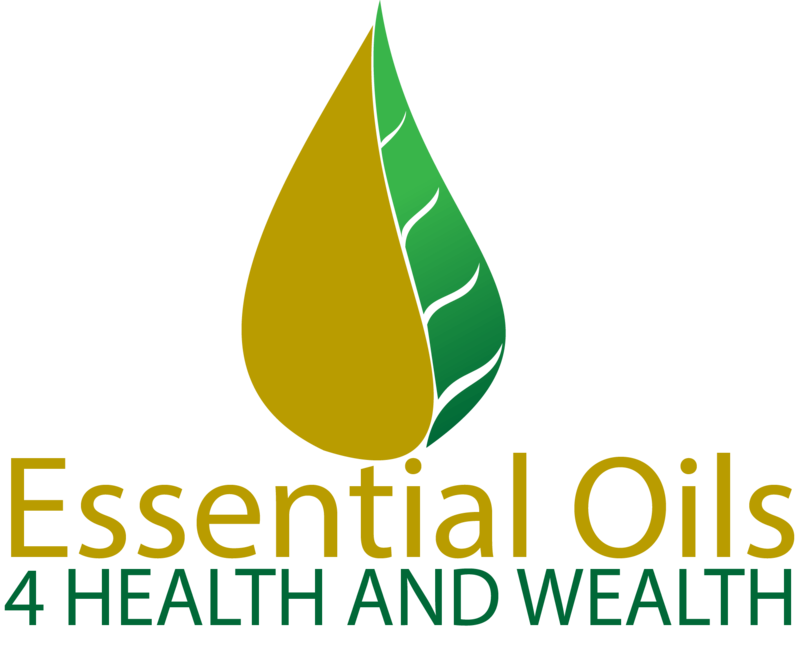 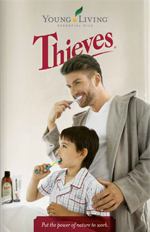 Products to Enhance Your Everyday Life!